The Police Virus continues spreading. This type of virus, a trojan specifically, usually exploits system or software vulnerabilities. 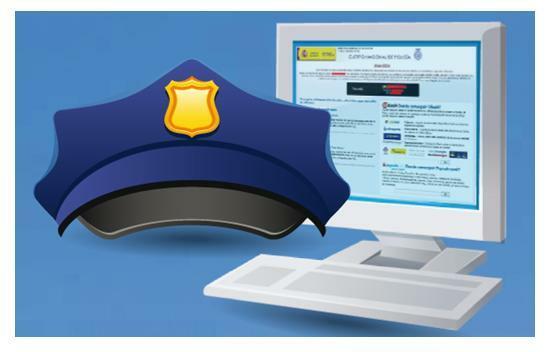 Therefore, we would like to remind all our readers basic security measures to prevent future attacks, as published in the blog post How to disinfect the Police Virus. Enable automatic updates for your operating system, in the case of Windows, Windows update. If not active, you can use the Vulnerability detection analysis featured in any of the 2013 Panda products. Remove, if not required, applications such as Java applets, Flash animations. Otherwise, keep them updated at all times. Now, if you haven’t taken into account these security measures and you have already been infected, we recommend cleaning your computer with the free Panda RescueDisk tool.